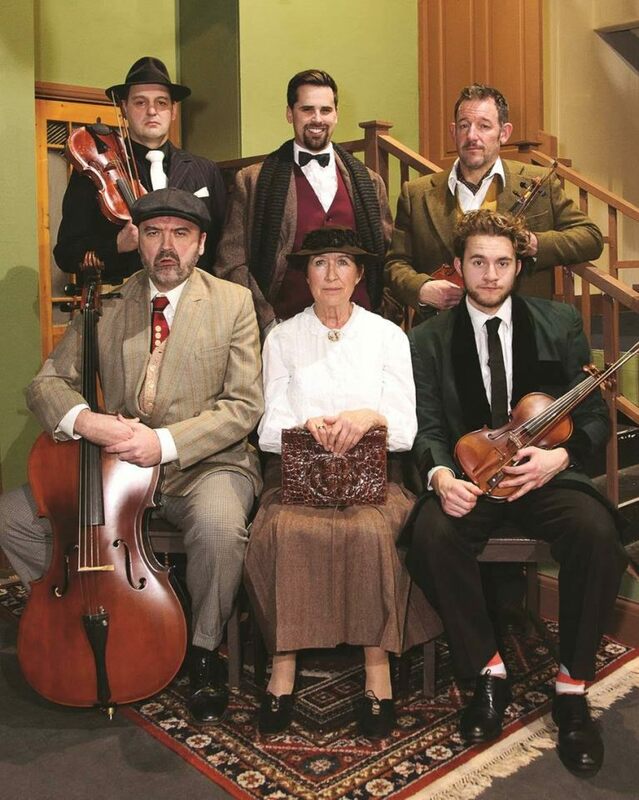 West End hit comedy The Ladykillers, written by Graham Linehan (Father Ted, The IT Crowd) based on the classic screenplay by William Rose, comes to the Lace Market Theatre in February. It's a tricky production to stage, says director Colin Treliving. The Ladykillers was such a highly successful film and the remake didn't come near it. What extra dimension is added by putting it on as a stage play? As the stage show is longer, it allows the characters to develop. We learn more about them, and their shady past lives. It also adds more humour, and physical comedy. Being live, the humour is heightened. An appreciative audience always helps towards a rewarding evening in the theatre. We hope our audiences will enjoy the extra humour. What have been the major physical challenges in staging the play? The Lace Market Theatre is beautifully intimate and the stage relatively small. The setting for the show is large and requires many effects which have to be incorporated. This has been difficult. I hope we have managed it. Also the humour is very physical, requiring great energy and timing from the actors. What do you think your cast have most enjoyed about the process of bringing their characters to life? I think you will have to ask them to get an exact answer to that question. Certainly in the early parts of rehearsals we all enjoyed the wit of the script, and the problem was to stop laughing. This set the tone of the whole rehearsal time. The rehearsals have been enjoyable. It has been great to see all the actors develop into their characters. Why did you agree to direct this play? Well I suppose the short answer is,"I was asked", and it is always very flattering to be asked. I have directed plays and musicals over many years, but this is the first show I have directed for the Lace Market Theatre. So I was excited at this idea. 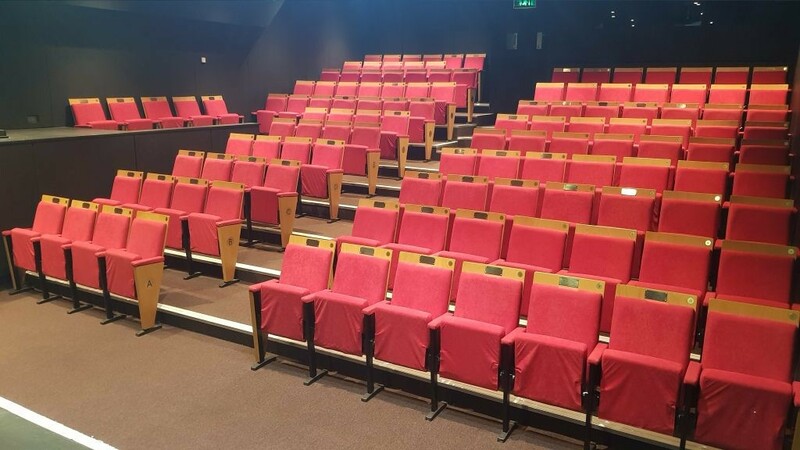 As I have said already it is a beautiful intimate theatre, and you can create a very special and exciting form of theatre in this type of space. That is the challenge to a director. What do you think an audience will most enjoy about the production? Well I hope they will have a thoroughly happy evening and a laugh a lot. This is just a fun evening in the theatre. There are some delightful performances from the actors, and some hilarious situations, and witty lines. Even after eight weeks of rehearsals I am still laughing at the action. It is just a happy couple hours in the theatre, what more could you want? "4.48 Psychosis @LMTheatre is the most profound and affecting thing I've seen in a long time. Brilliant. (And what a lovely little space the theatre is too!)" "A beautiful theatre which shows what amateur theatre can be! Will definitely be booking more shows at this GLORIOUS little gem!" "First visit to this lovely little theatre and fully enjoyed the evening. The cast of A Midsummer Night's Dream were fantastic. Well done to all those involved." "Well done to all involved in Beautiful Thing. It was a pleasure to come and see it, you all did a great job." "Just back from Lee Hall's The Pitmen Painters - The Lace Market Theatre - an excellent play performed with impeccable timing."